ST. CHARLES, Mo. 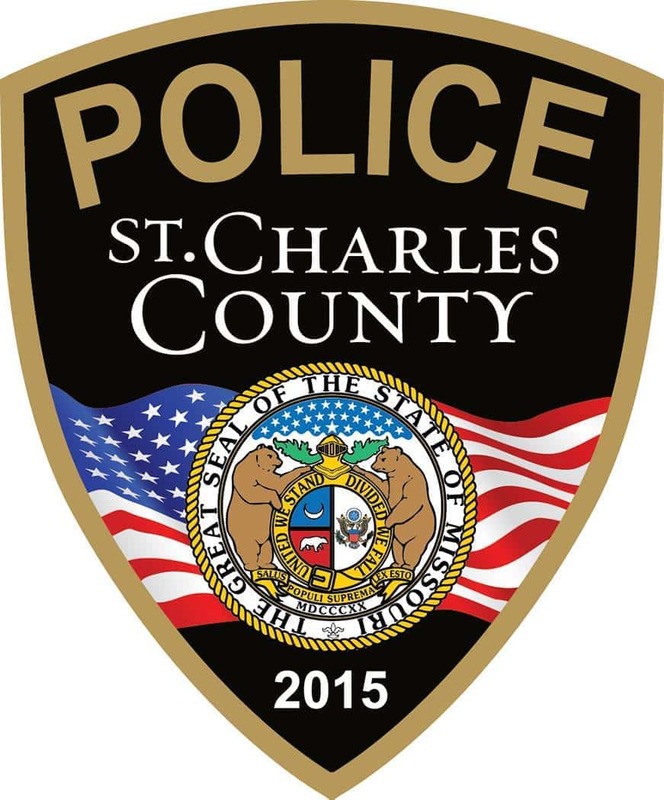 (AP) — Police say they are investigating the death of a man whose body was found in downtown St. Charles as a homicide. The St. Louis Post-Dispatch reports the man was found Friday night in a popular tourist area near the riverfront. He was later identified as 31-year-old Bradley David Wood, of O’Fallon, Missouri. Police say they were speaking with a “person of interest” and were searching for Wood’s car. Police are treating the death as a homicide but didn’t release the case of death.